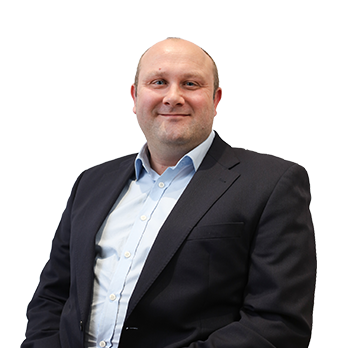 Marcus has a comprehensive understanding of both the commercial and residential sectors having been involved in a wide range of schemes over the past 21 years. 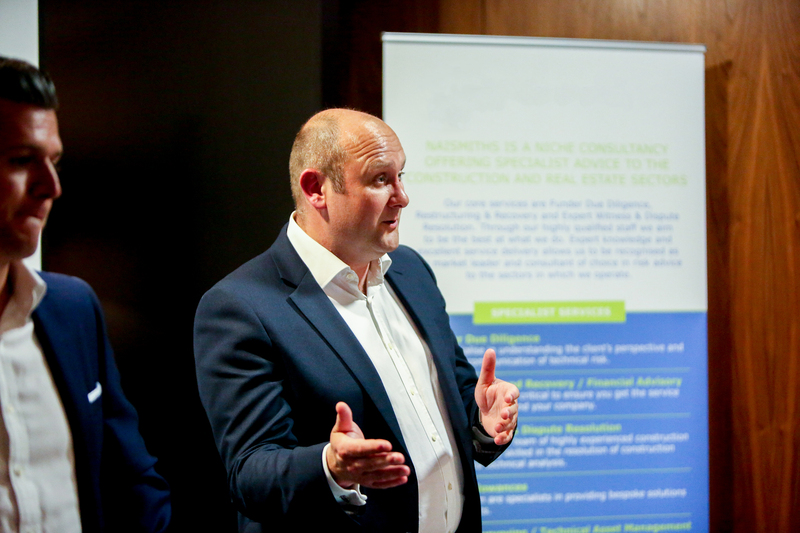 For the last 13 years he has specialised in project monitoring for high street and Merchant Banks, covering all aspects of property funding. Marcus has a firm understanding of the risks associated with development, having spent 3 years as Construction Director for a mezzanine funder managing 80 schemes across the UK. The weekends are very much family time and we all have a keen interest in the countryside; Marcus can often be found in a pair of wellington boots walking the dogs, tinkering on his 1963 Land rover and relaxing in front of the fire with a glass of red wine. In younger days Marcus used to be a keen jockey something he would like to take up again once the children have grown up and flown the nest.